After a successful summer season in Paris and on the Cote D'Azur and Monaco, Luxury Rent Car is transporting their rentals team and their supercar fleet to the French Alps. Based close to Geneva, and with access to the mountain resorts of Couchevel, Megève, Chamonix, and Val D'Isère, Luxury Rent Car is ready to help you with your winter vehicle requirements for the 2015, 2016 season. 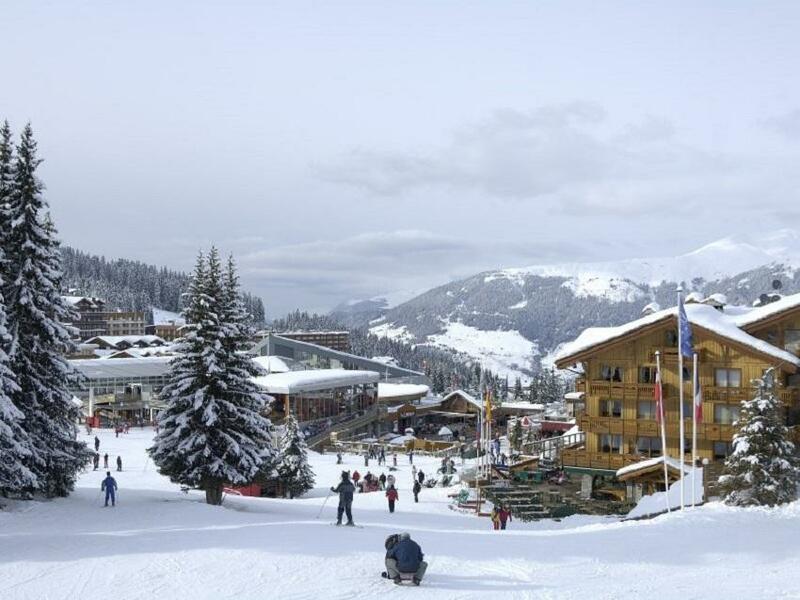 They say the 2015, 2016 is going to be a bumper season for snowfall in the French Alps. If you haven't booked your winter chalet holiday already you better get going. If you've booked your flights and your chalet already Luxury Rent Car has some fantastic vehicles for your winter holiday rental car requirements. We can offer you with the new Range Rover Sport SVR which is an impressive vehicle to be seen on the slopes this winter season. Last winter our most sought-after model was the Range Rover Sport or the Evoque. So if you want to be sure to get your model please reserve in advance. Other models available with winter tyres or all mountain capabilities include the Mecedes ML 63, the new Mercedes GLE, the popular Mercedes G 63, the Audi Q7 and the BMW X5. The Porsche SUV 4x4s were also popular last season. We have the Cayenne GTS, and the Porsche Cayenne S.
SUV rentals are available at all mountain airports including Geneva, Chambery, Lyon, Annecy, Zurich, and Grenoble as well as in resorts Courchevel, Val D'Isere, Megeve, Chamonix and Meribel. If you need a delivery we can do that for you, please just make a request. Luxury Car Rent work with individuals, as well as concierge services, and travel agencies in the French Alps so please get in touch to request the exact model of car you require and the drop off and delivery points. Have a great winter, and happy holidays.